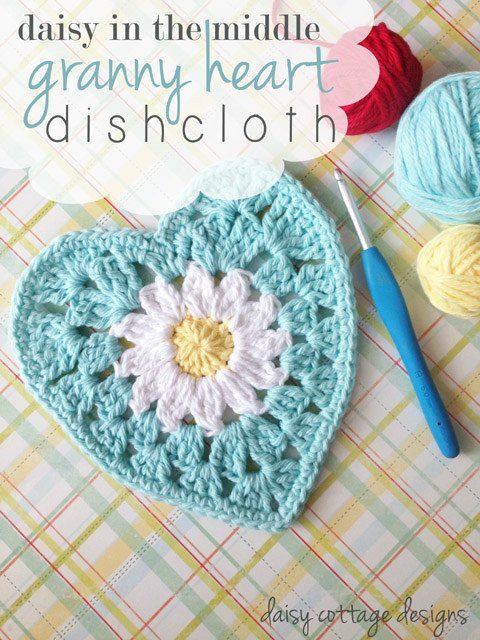 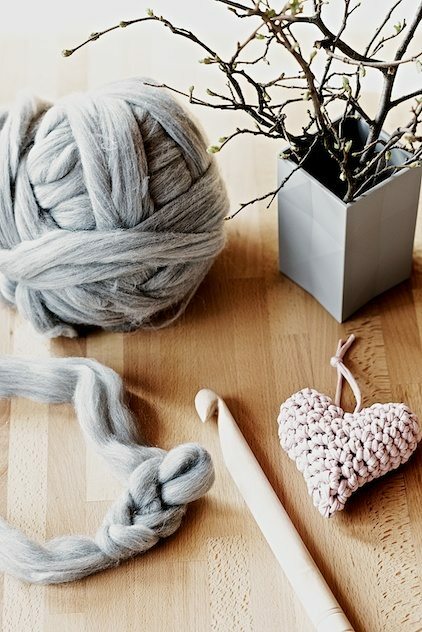 I’m in love with this free crochet heart pattern for a chunky pillow made with wool roving. 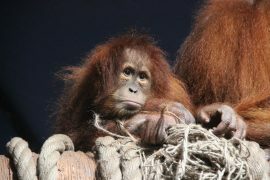 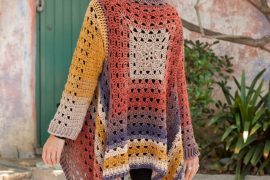 By @l_ebenslustiger. 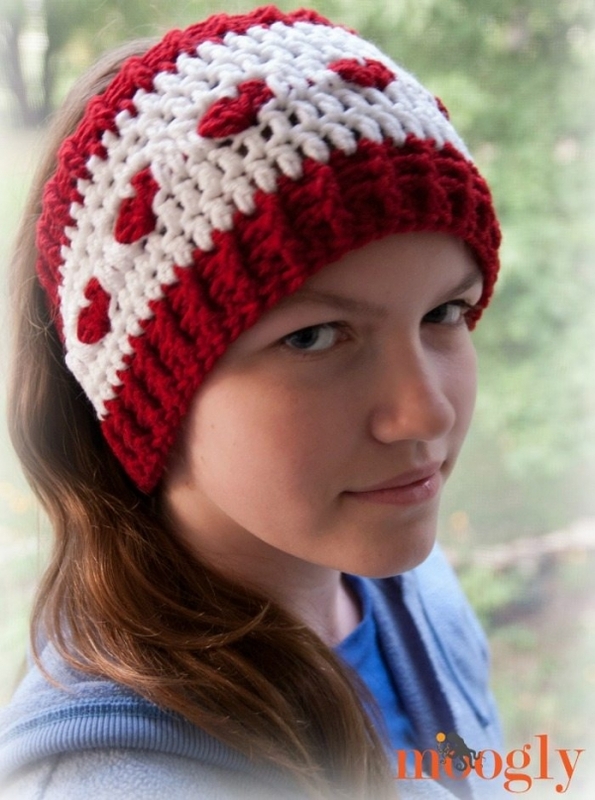 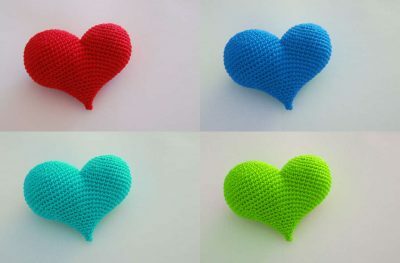 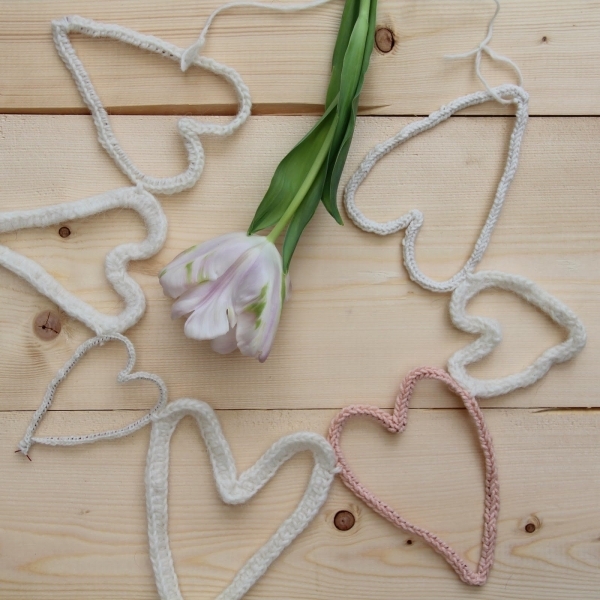 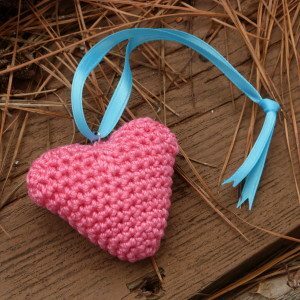 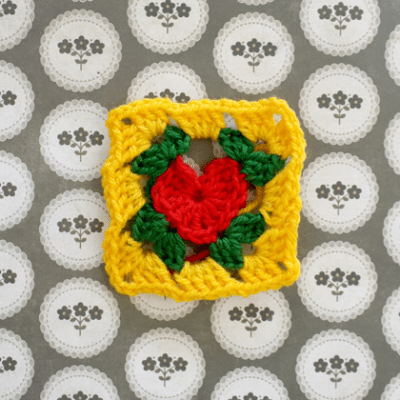 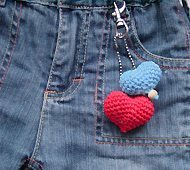 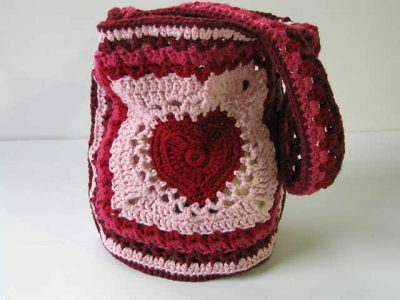 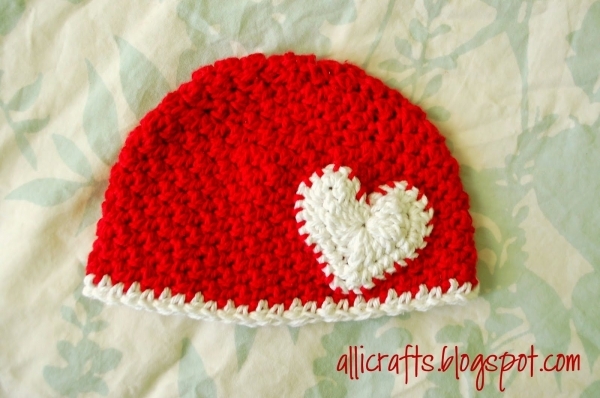 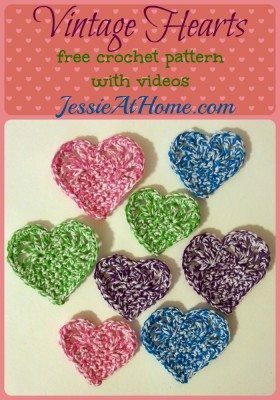 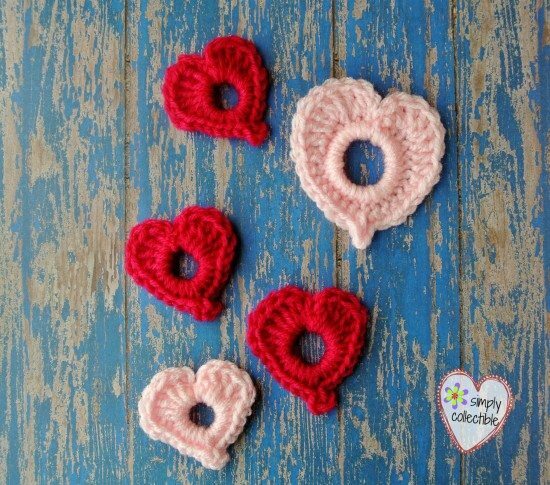 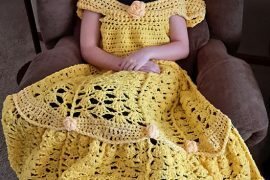 Andee (@mamas2hands) shared an easy free crochet heart pattern.